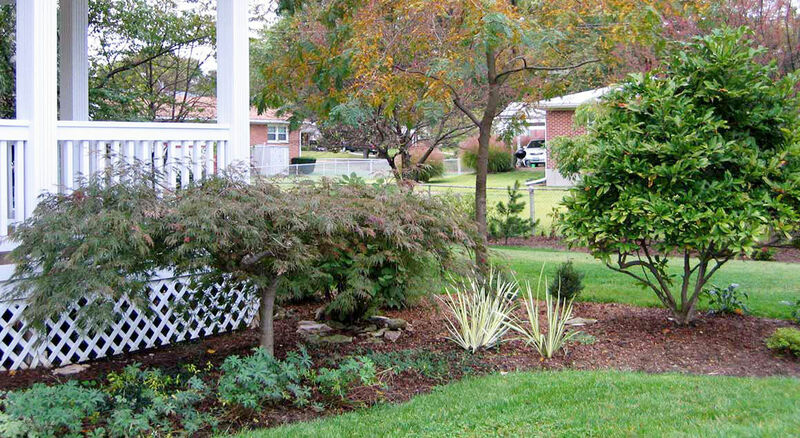 Client Benefits - Glorious Gardens, Inc.
Glorious Gardens can be your garden resource so that owning your property is a pleasurable and beautiful experience. 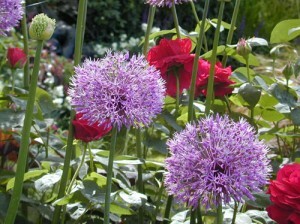 Email us your gardening questions and we will respond! 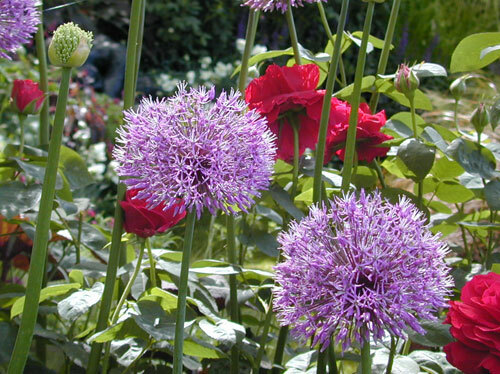 Glorious Gardens sends an e-newsletter to current and past clients on a regular basis. Below is a link to our archive of past issues. Prospective clients who would like to receive future newsletters should just send us your email and we will add you to our e-mailing list.